The Chetco River is a jewel of the south coast of Oregon and should be protected from impacts that could change its river values and current conditions, including tremendous anadromous fish runs. An archived version of the hearing is available online. If you want to watch go to Public Lands Subcommittee Hearing: Misc. Public Lands Bills and click on the "Live Webcast link." Please take a moment to send a note of support and thanks to Senators Ron Wyden and Jeff Merkley and Representative Peter DeFazio. Click here for a sample note and links to their comment pages. 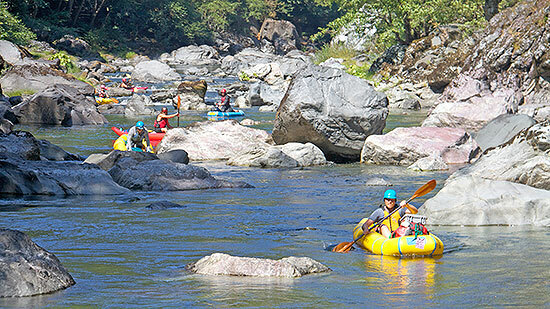 Read more about the increased protection for the Chetco River in Kalmiopsis Audubon's online Spring Newsletter and on Save Our Chetco here. 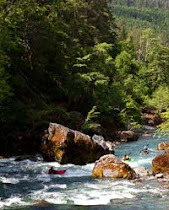 Provisions of the Chetco River Protection and what it does and does not do are explained here.